Designer Diane Von Furstenberg became a fashion icon when she popularized the wrap dress in the 1970s. Von Furstenberg has also lived quite the life beyond clothes: she is a former princess, a philanthropist and, according to Forbes, the 68th most powerful woman in the world. She joins us to discuss how she built her fashion empire and her memoir, "The Woman I Wanted to Be." 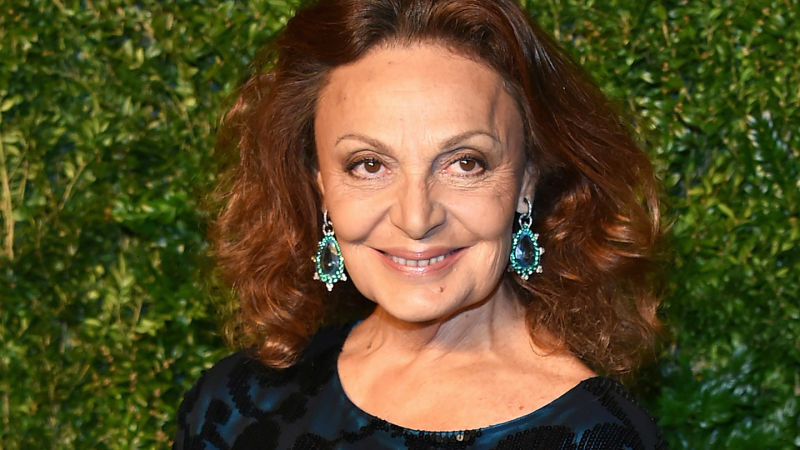 She mentors aspiring designers on her reality TV show on E!, "House of DVF." Diane Von Furstenberg, fashion designer and author of the new memoir "The Woman I Wanted to Be"